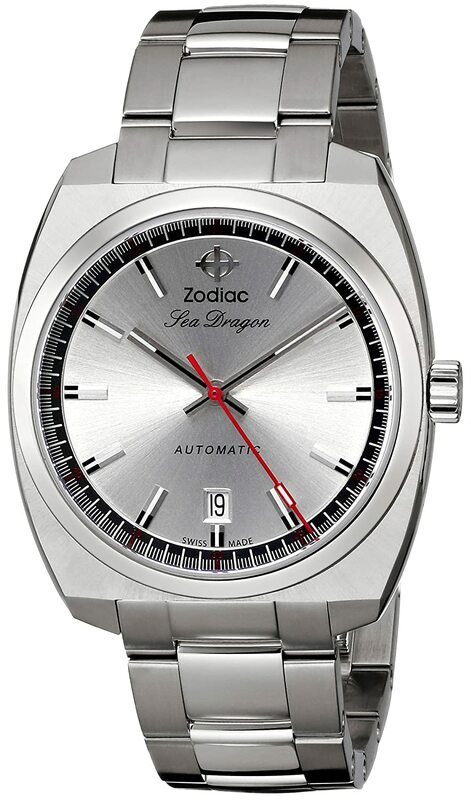 Give someone special the gift of time, with a Zodiac classic timepiece that will last a lifetime. I have to tell you this story; on our wedding day, Fran gave me the Zodiac watch pictured above. I treasure this gift every day. Now, I’m going to tell you how long ago that was. We were married in 1973. 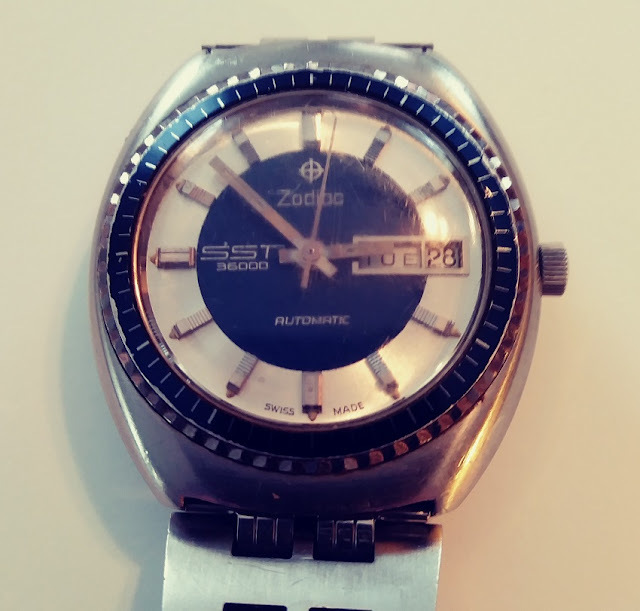 So, at the time of this posting, my Zodiac watch is 46 years old and still keeps time as good as the day she gave it to me. My Zodiac watch is Swiss made and is mechanical, that means it's automatic. I never have to wind it or replace a battery the watch winds itself with the movement of my wrist. 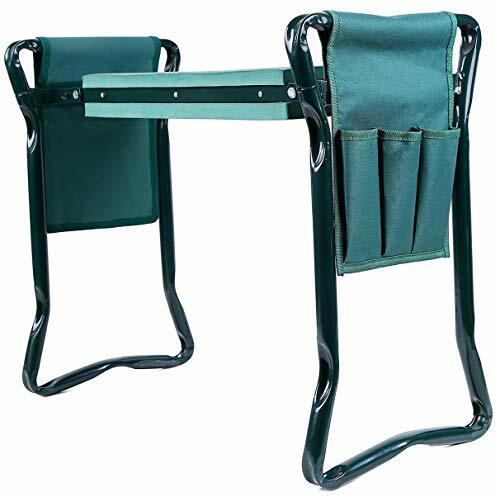 The company is based in Switzerland and was founded in 1882 by Ariste Calame. His son took over the business in 1895. Ariste’s passion from the beginning was to create the most precise timepiece of all time. His company became one of the fastest growing companies in Switzerland. In 1930 they designed the first automatic sports watch. 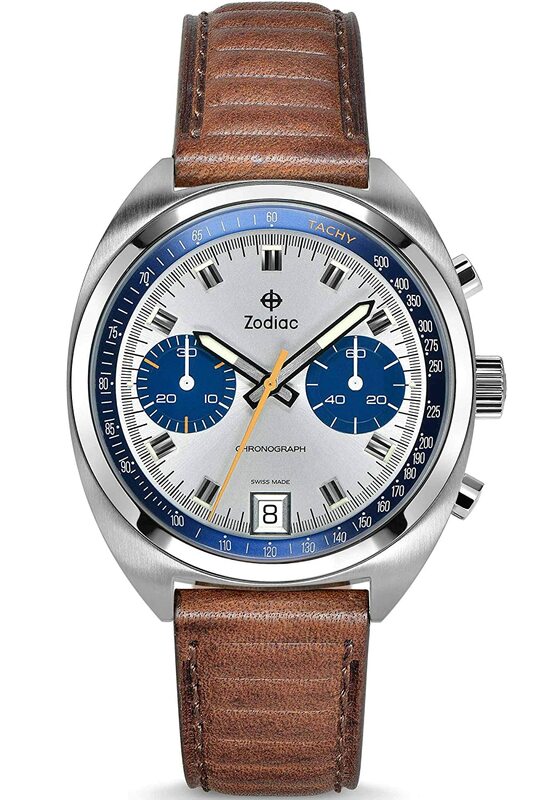 In 1953 Zodiac introduced the first dive watch called the Sea Wolf. In the early 1970’s they introduced the Super Sea Wolf which was adopted by the United States Navy Seals. 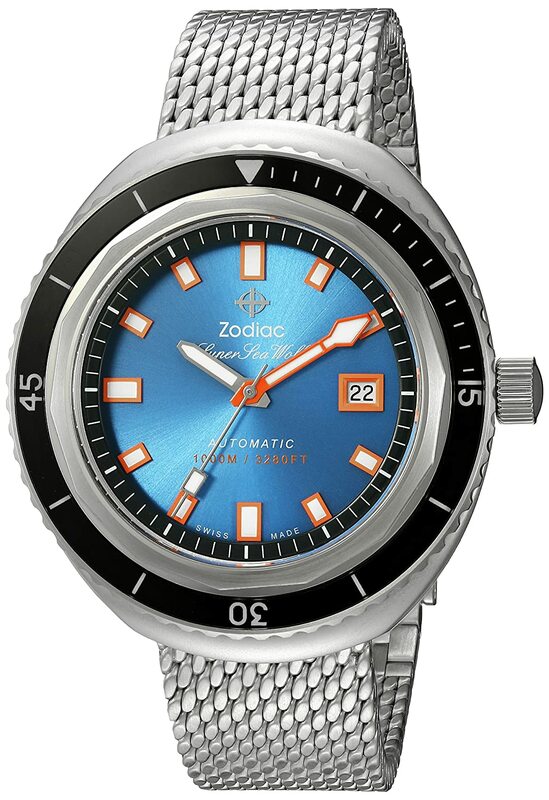 Zodiac doesn’t just produce dive watches; they also have a beautiful line of men’s and women's watches that anybody would be proud to own. The watches have a patented crown and stem with a sturdy case back design. So they are produced to last. I can surely back that one up, as I said 46 years and still going strong. So give the gift of time, you won’t regret it, the watches are pricey but in my opinion, they are well worth the investment. Maybe you would like to get yourself a gift. Or, you might collect fine watches, this would be a nice addition to your collection. 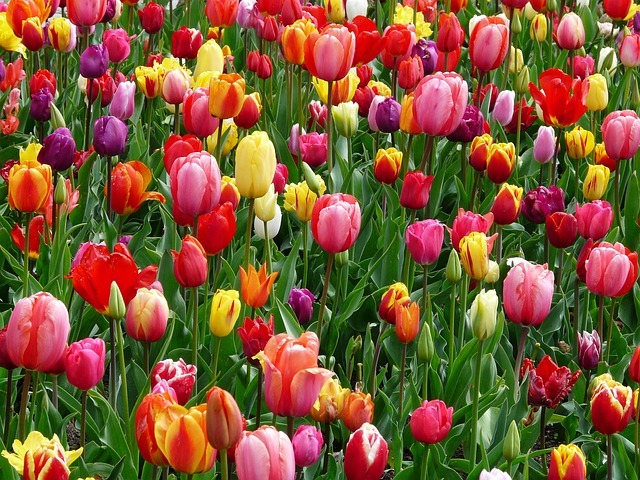 When spring arrives there will be so much work to do taking care of those flower beds and planting our gardens. Spreading the mulch, and pulling the weeds, Oh! So much work to do. Time to get the garden tools out of the garage and go to work. I have so many handy garden tools; one of my favorites is just so simple. My foam kneeling pad is the tool I use almost every time I’m in the yard. 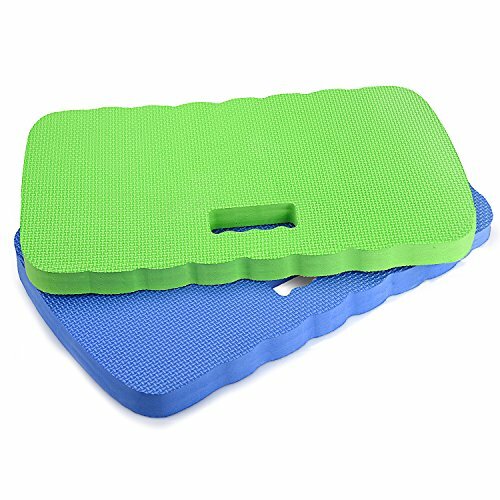 Foam kneeling pads are so handy especially when planting flowers, and vegetable plants in the garden, or pulling weeds. 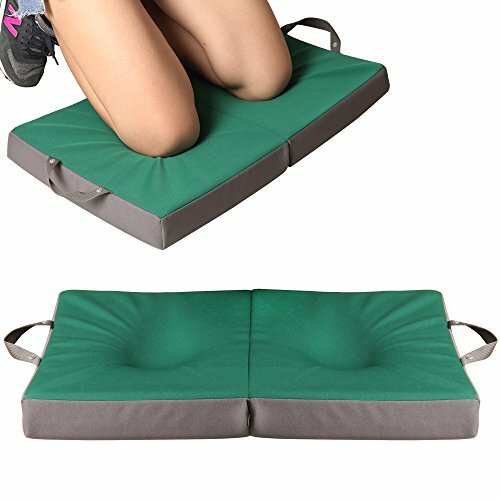 These handy kneeling pads will save your knees and back. I’ve ruined a few pairs of jeans working in the garden. And, if you’re out there working in shorts forget it!! Just Use the comfort of a foam kneeling pad. I also keep one for jobs inside the house. Such as, washing the baseboards; scrubbing the kitchen floor. Why kneel on a hard surface when you can have the comfort of kneeling on foam. These are perfect to use to paint the baseboard or trim work in low spots. There are no batteries to charge, no cords to plug in, no maintenance what so ever. 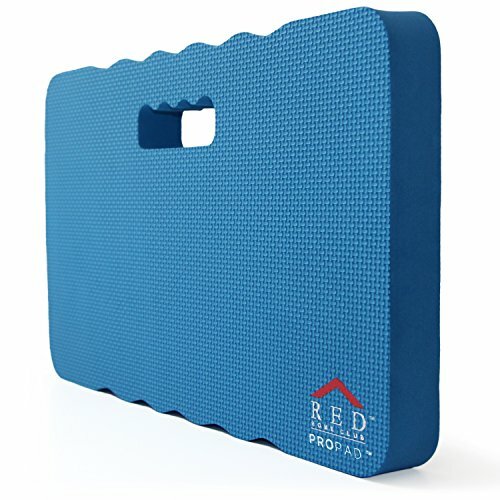 Keep these kneeling pads handy in the garage or inside the house. This is one low-cost handy garden tool. Halloween is right around the corner so it’s not too soon to be thinking of a gift for those special people in your life. Gift baskets are fun and a great idea for any occasion. Halloween is no exception. You can take any gift for someone and turn it into a gift basket; the possibilities are endless. 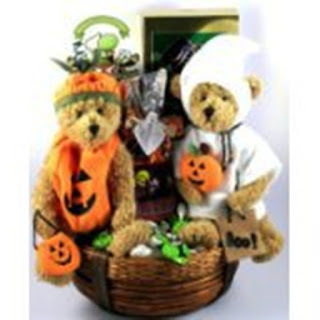 Here is some step by step instructions for a Halloween gift basket for kids; this will show you how easy it really is. So think about those special kids in your life, your children, nieces, nephews, grandchildren and of course close friends and don’t forget the neighbor’s kids. 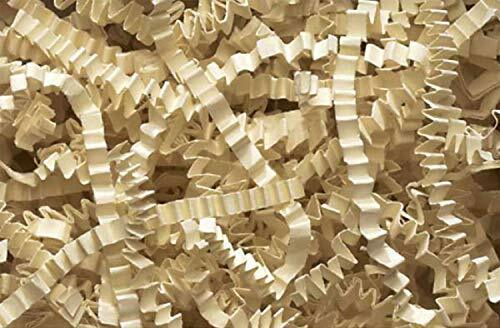 For this post, I couldn't find orange crinkle cut shred or an orange pull bow. So I opted for orange tissue paper and a white bow. Sometimes you just have to improvise. Since this basket is for the kids here is what we’ll use. A Happy Halloween sign, an age-appropriate book this one is, We’re Going on Leaf Hunt, a box of Crayola washable markers, a package of glow in the dark bracelets, a blinking pumpkin necklace, some window decorations, and of course candy. Now you can use your imagination with items for any gift basket the opportunities are endless. Start by taking the newsprint and filling the bucket or basket almost to the top. Now take the shred or tissue paper as I have used and spread over the newsprint. 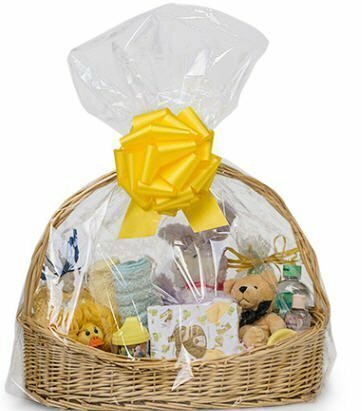 Arrange your gift Items in the Basket. 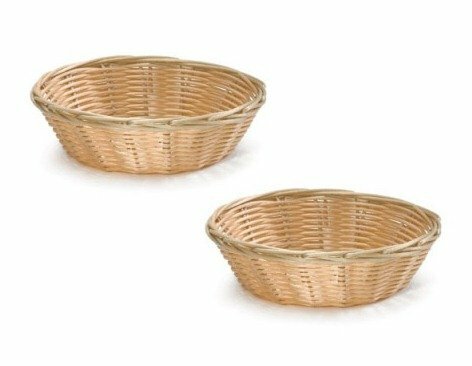 Some simple advice for arranging your basket is to put the taller items in the back and smaller ones up front. Other than that, just arrange your items until you’re happy with the look of the basket. 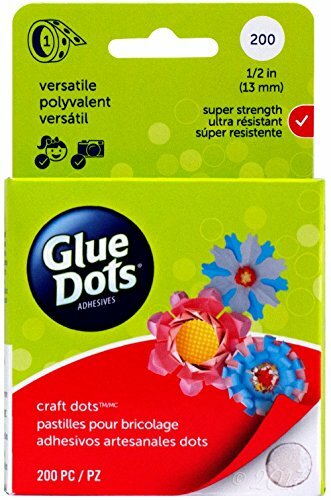 Then use the glue dots to hold items together. You don’t need to have any special skills to do this again just work at it until you like what you see. As you can see here I bought a cello bag way too big for the basket. This is not a problem, simply take the corners at the bottom and tape them to the back side of the basket. 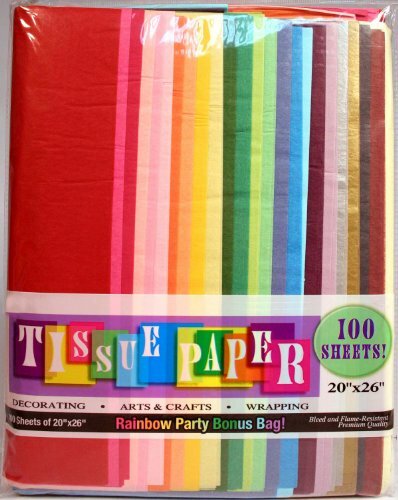 After taping the corners to the back side, gather the bag just above the tallest items. I tied the bag with some bow string first, then added my pull bow. I couldn’t find an orange bow so I used the bow that came with the kit. 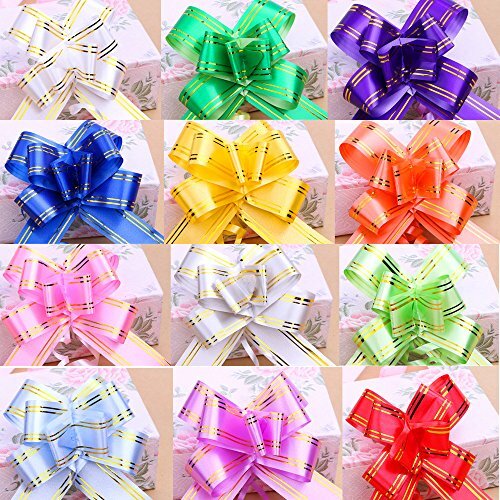 That’s why it’s always a good idea to have a supply of pull bows in many different colors and sizes. The cost of this basket was about $10.00. In my eyes, he was the greatest right fielder ever to play the game of baseball. 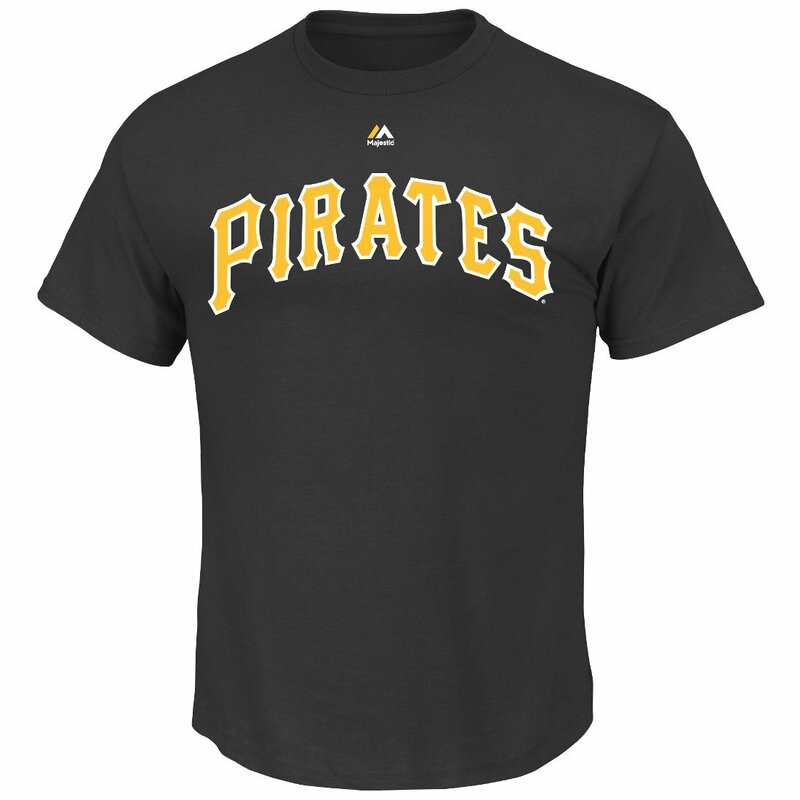 Some people may disagree with me, but of course, I might be a little biased because I’m a Pittsburgh Pirate fan. I had the good fortune of watching this man play the game. When I was a youngster my dad and I would go to Forbes field and sit in right field just to watch him play. Well, that’s what I thought – maybe we sat in right field because the seats were cheaper. 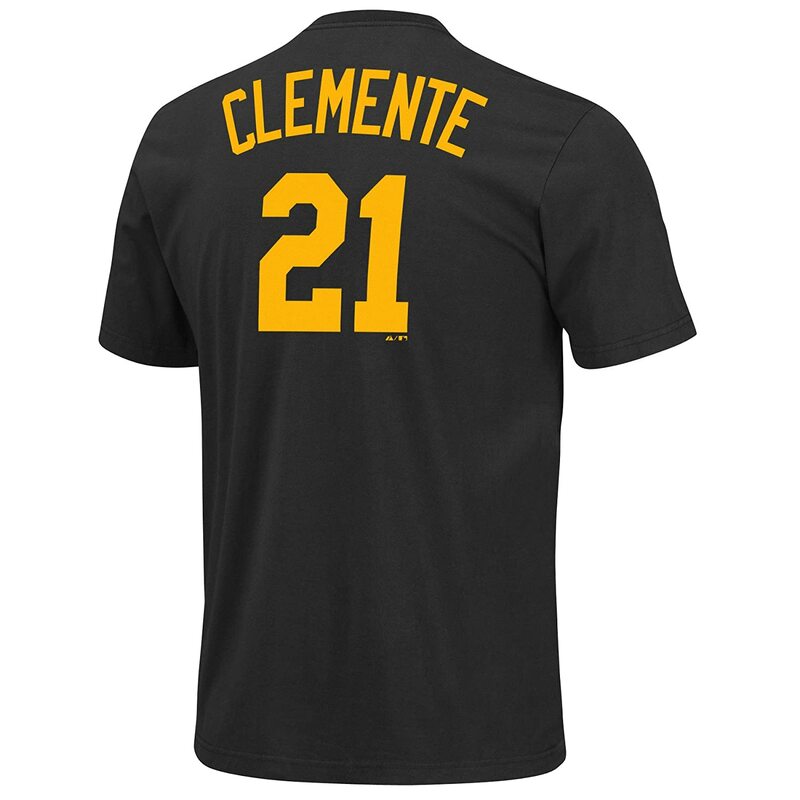 At any rate, Roberto Clemente became my baseball idol as I was growing up. I can remember how smooth he was when a high fly ball game to right field, he would move under it and hold his glove around his waist open it up and the ball would just drop in. 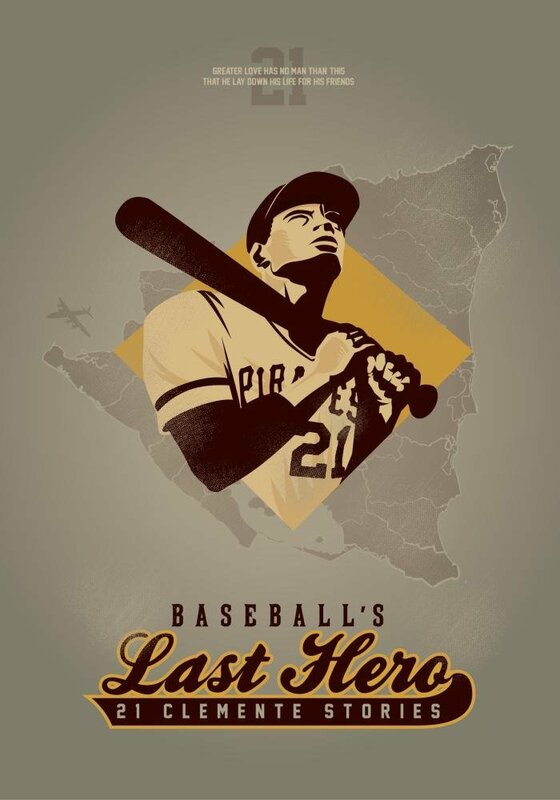 He also had a fierce throwing arm; Roberto Clemente’s arm was so powerful that not too many players would attempt trying to make it to home plate from 2nd base if the ball was hit to right field. He could throw almost a perfect strike or at least a one-hopper to home plate from right field. 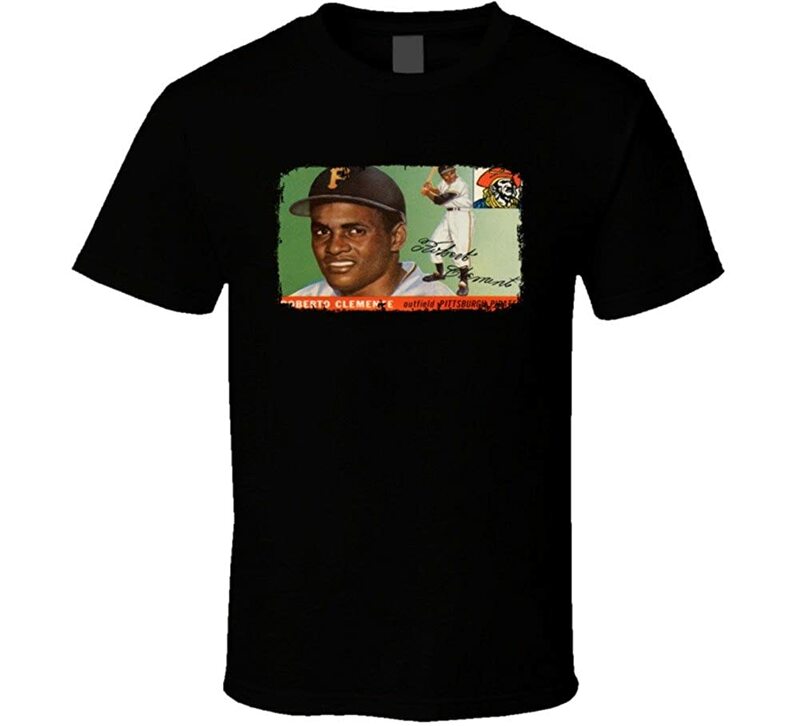 You don’t have to take my word for this, as his record speaks for itself, Roberto Clemente holds the record in Major League Baseball with 260 assists from right field. 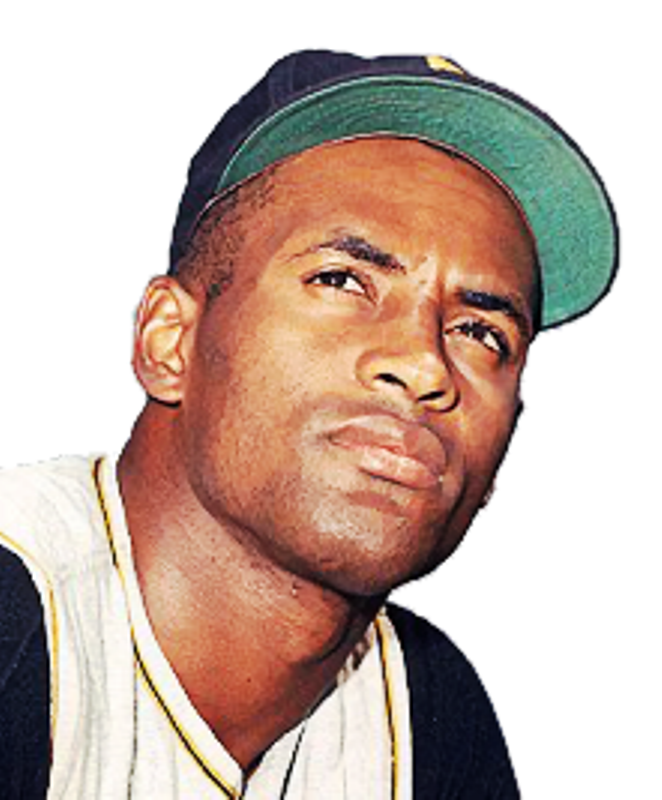 Roberto Clemente, They called him "The Great One"
Born in Puerto Rico, Roberto was the youngest of seven children. As a young boy, he worked with his dad in the sugar cane fields and developed a passion for baseball at an early age. He played baseball in high school and at age 18 was offered a contract to play in the winter league in Puerto Rico. His first game with the Pittsburgh Pirates was on April 17, 1955. It was a tough road back in those days due to racial tension in the league. 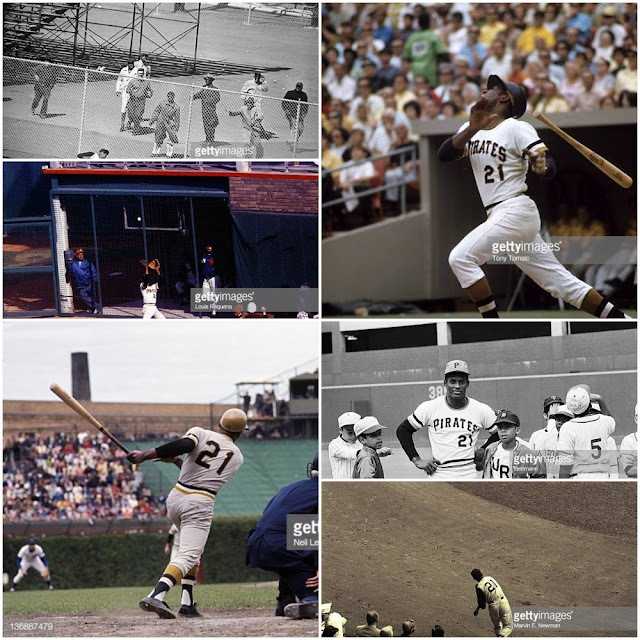 But, Clemente and other Latin American players around the league endured. Clemente went on to be one of the best players in Major League Baseball. 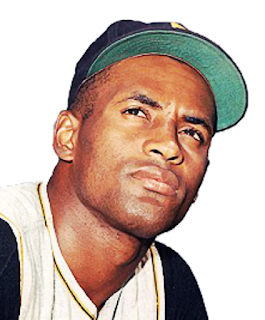 Roberto Clemente had a successful career in Major League Baseball, playing in fifteen All-Star Games. 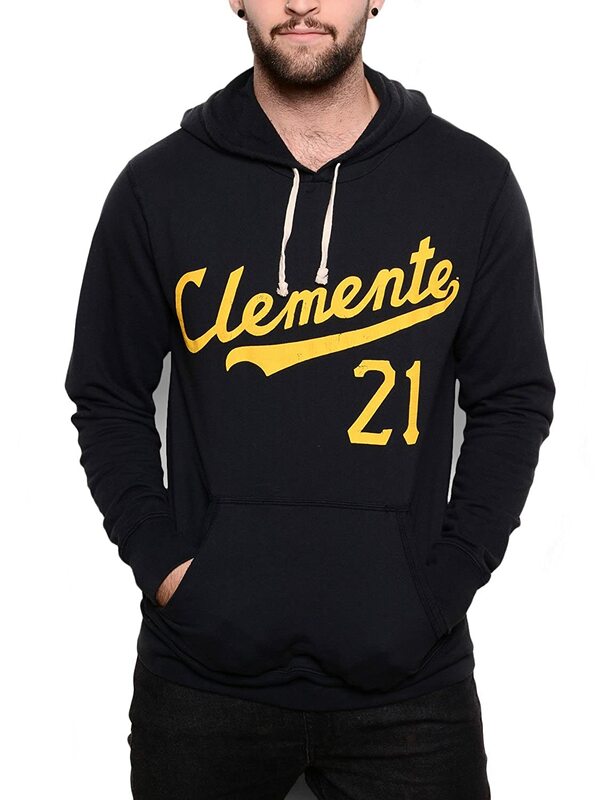 Clemente was a National League All-Star for twelve seasons. One season as the most valuable player, and Golden Glove winner for twelve seasons. He also was the National League batting champion for four seasons. Clemente was the first Latin American player to help win the World Series as a starter in 1960. 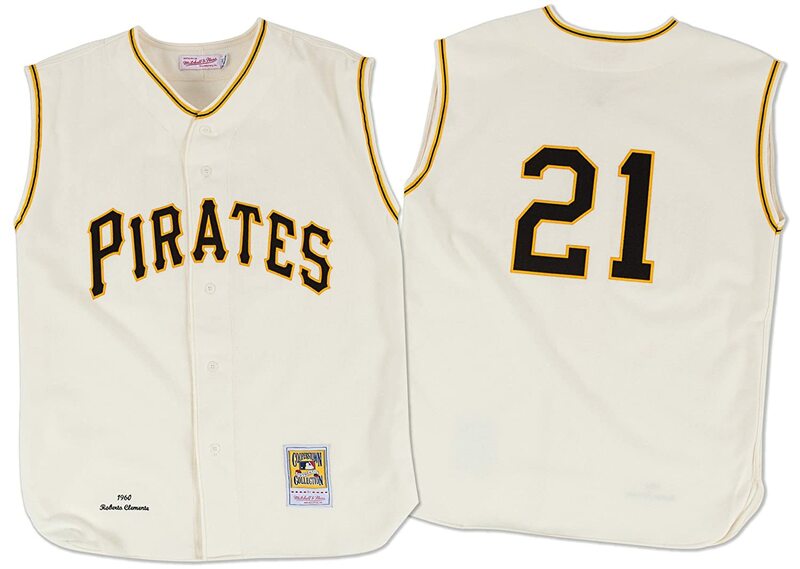 The Pirates won a 2nd World Series with Clemente in 1971. He spent the offseason playing in the winter league in Puerto Rico. He donated much of his time and money to charity, he was a great humanitarian. He died in a plane crash on December 31, 1972, delivering supplies the earthquake-stricken Nicaragua, he was only 38 years old. I was a teenager by then and he was still my idol. I will never forget hearing the news on New Years Day, I was devastated. On December 31st, 1972 Tom Walker and several other players helped Roberto Clemente load the airplane that would later crash. 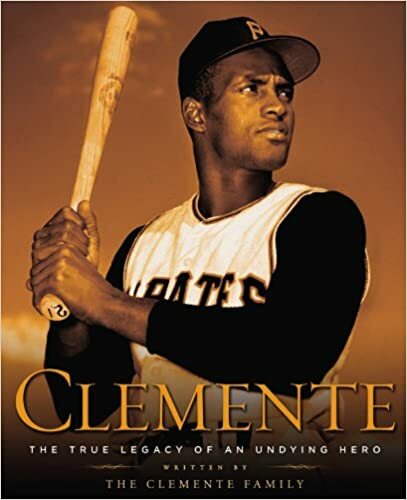 Clemente talked Walker out of boarding the airplane, knowing that the plane was overloaded. As fate would have Tom Walker’s son born in 1985, (Neil Walker) played 2nd base for the Pittsburgh Pirates from 2004 thru 2015.